About company - Kuźnia Polska - ponad 200 lat doświadczenia w kuźnictwie! 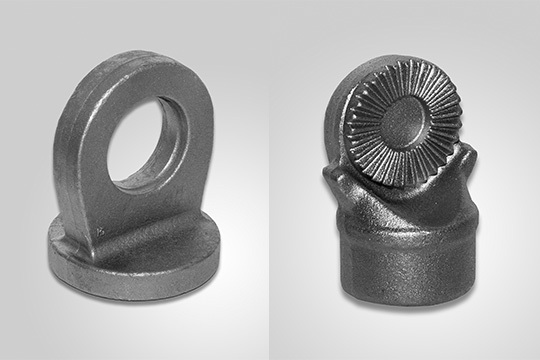 Our core business refers to production of hot die forging in highest quality dedicated to automotive, agriculture, renewable energy, aviation, armature, railway, machining industry mostly. Production process is destined to multiserial and repeatable products, assuring deliveries just in time and just in quantity to the Customers. 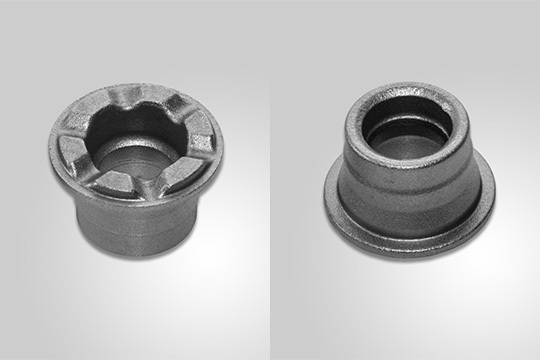 To be the best supplier of the hot die forgings and the machined parts in the most possible way, to supply the high quality products and fulfill the Customers expectations, to act in comply with Health and Safety Rules, to be eco-friendly company. The history of metallurgy and forging in the Cieszyn area dates back to the 18th century when this part of the country was ruled by Maria Christina, daughter of Maria Teresa and Prince Albrecht Kazimierz Saxon. Ten years after the founding of the ironworks production totals around 210 tons of iron, amounting to almost 40% of the total metallurgical production of the entire Austrian Silesia region. The single ownership of the entire metallurgical industry based in the Cieszyn Chamber is transferred to the “Austrian Mining and Metallurgical Society”, a joint stock company. for the armed forces. 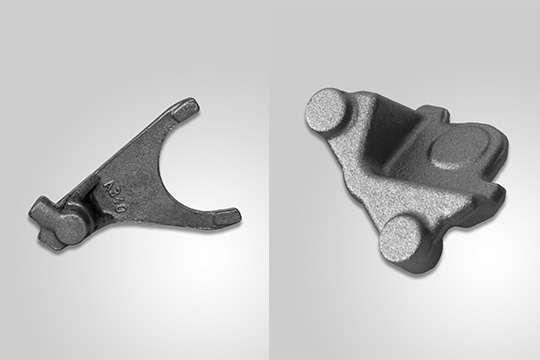 In the 1930s the foundry begins manufacturing vises, fast-burning furnaces, machines and forgings for the automotive industry. 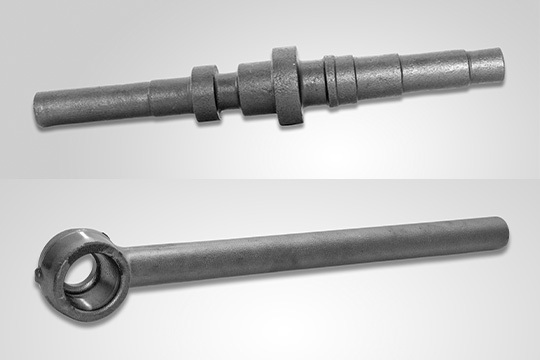 Spring hammers or transmission powered board hammers are used in the forging process. During this period drop forging hammers are used for the first time. Then, in 1941, in the wake of World War II, the plant is taken over by the German Volkswagenwerk company. Under the new owners the plant is to quickly develop into one of Europe’s largest forges. The plant produces the first prototype engine for the Polish “Sokół” motorcycle. The decision to nationalize the company is confirmed and the plant is named National Business Concern “Kuźnia Ustroń”. The ever-increasing demand for forgings must be balanced with the desire to preserve the spa character of the town of Ustroń, thus it is decided not to expand the plant within the city’s borders. A new plant in Skoczów is commissioned for use. The Ustroń and Skoczów plants are incorporated into the Mechanical Production Plant “Polmo”. The Polmo Plant, including both forges at Ustroń and Skoczów, is transformed into the Fabryka Samochodów Małolitrażowych FSM (“Small-Engine Car Factory”) in Bielsko-Biała, which manufactures the Fiat 126p under license from FIAT. From then on the two forges are known as “FSM Plant No 3” (Ustroń) and “FSM Plant No 4” (Skoczów), with the head office in Skoczów. The state-owned public enterprise FSM is transformed into a State-Owned Joint Stock Company. The majority share of the “FSM” is subsumed into the newly founded “Fiat Auto Poland” company. The remainder of FSM assets (including the Ustroń and Skoczów forges) are incorporated into a State Treasury Company called FSM Assorted Products – Joint Stock Company. 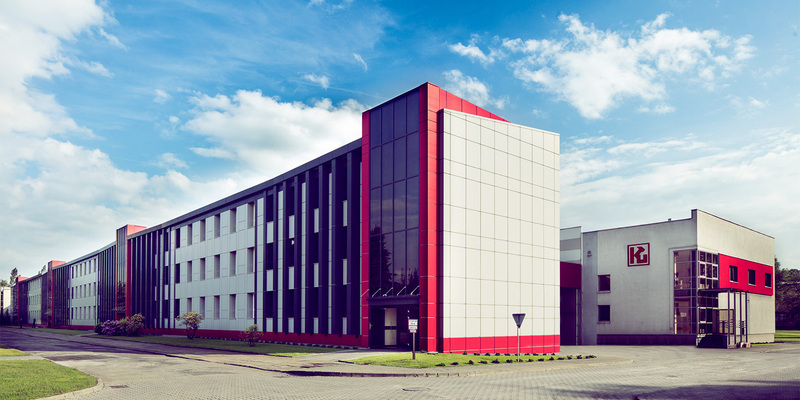 The forge plants gain organizational independence and the legal status of an independent entity – a limited liability company is formed under the name “Forge Plants Ltd”, head office in Skoczów, incorporating the two production plants in Ustroń and Skoczów. FSM Assorted Products – Joint Stock Company begins privatization procedures including the stock floatation of Forge Plants Ltd on the open stock market. FSM Assorted Products – Joint Stock Company sells 100% of its shares to Kuźnia Polska Sp. z o.o..
A merger of companies is undertaken with Kuźnia Polska Sp. z o.o. taking over Forge Plants Ltd.
Kuźnia Polska Sp. z o.o. was transformed into Kuźnia Polska Stock Company.